Exchange – Slow Mailbox Migration? 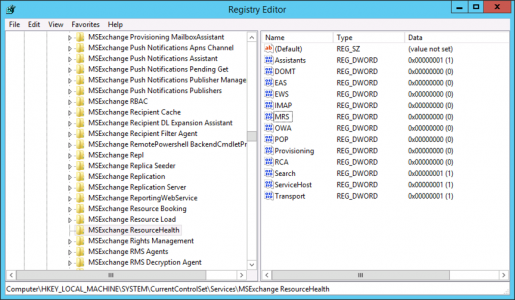 Home » Exchange 2013 » Exchange – Slow Mailbox Migration? 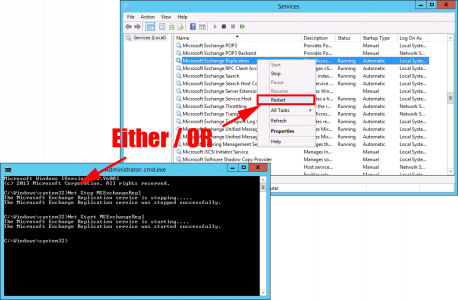 I had a problem recently during an Exchange 2007 to 2013 migration, (client can’t support 2016 yet!) Where the mailbox migrations were taking ages. Note: This wont take effect until the service is restarted, but don’t do that yet. 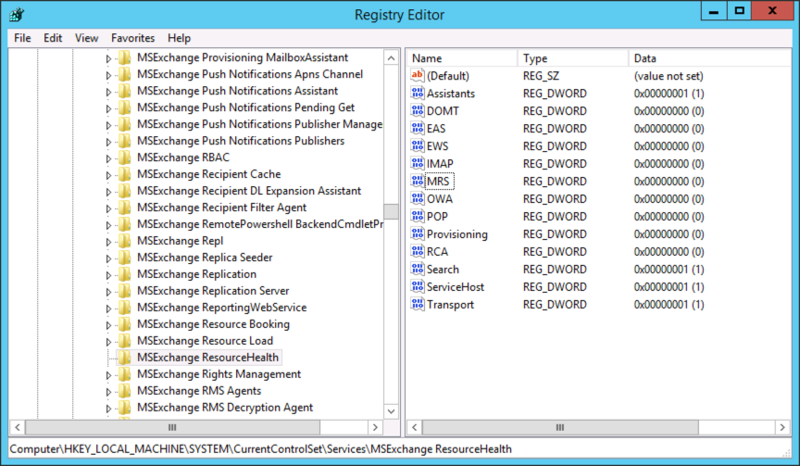 Note: Run Notepad as administrator, or it might not let you save the changes! Can I Restart the Mailbox Replication Service While Migrating Mailboxes? I simply left it for a while, and they all reverted back to ‘Copying Messages’. When you have finished remember to re-enable indexing and throttling on the target datastore.